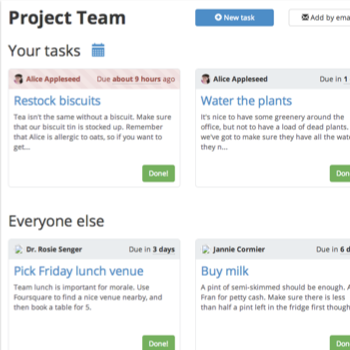 What’s one task or chore that your team could use help with? Create tasks to occur once, or on a daily, weekly, monthly or even yearly schedule. 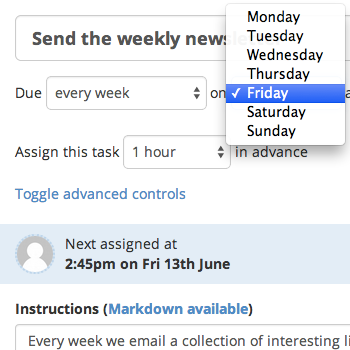 You can even create tasks using events in a calendar feed, or by sending emails to Harmonia. Clear instructions make tasks easy to perform, and easy to repeat. 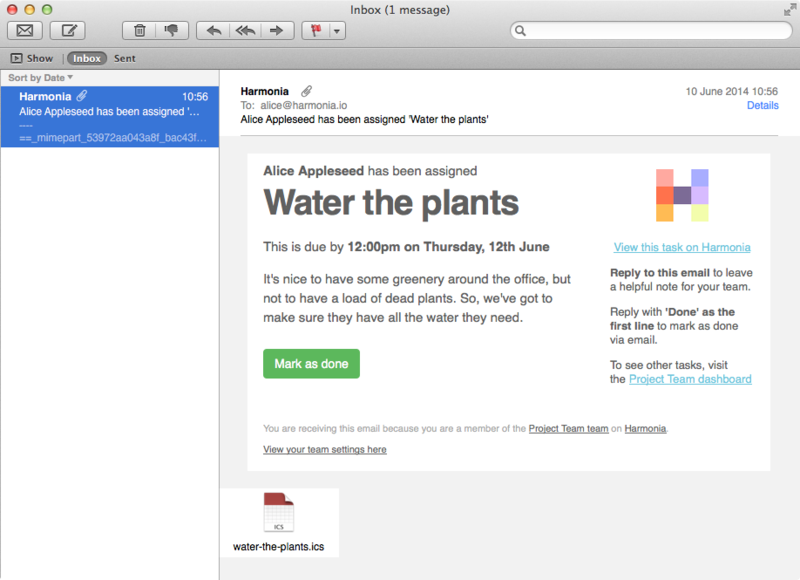 When a task is assigned, everyone in the team is notified via email. The assignment email makes it clear who is reponsible for getting that task done. 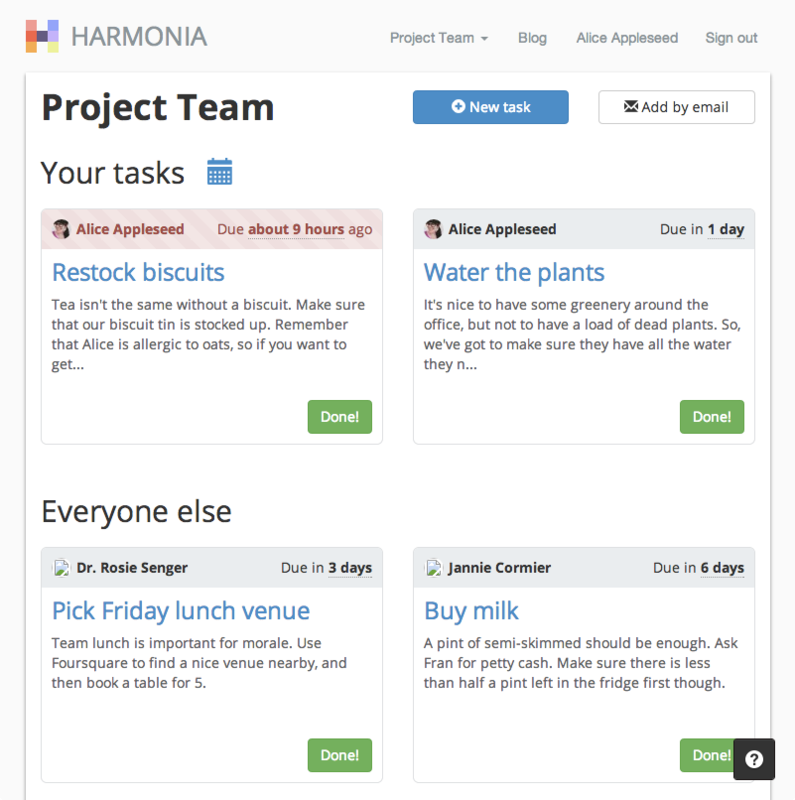 Over time, Harmonia ensures that tasks are assigned fairly between everyone in the team. 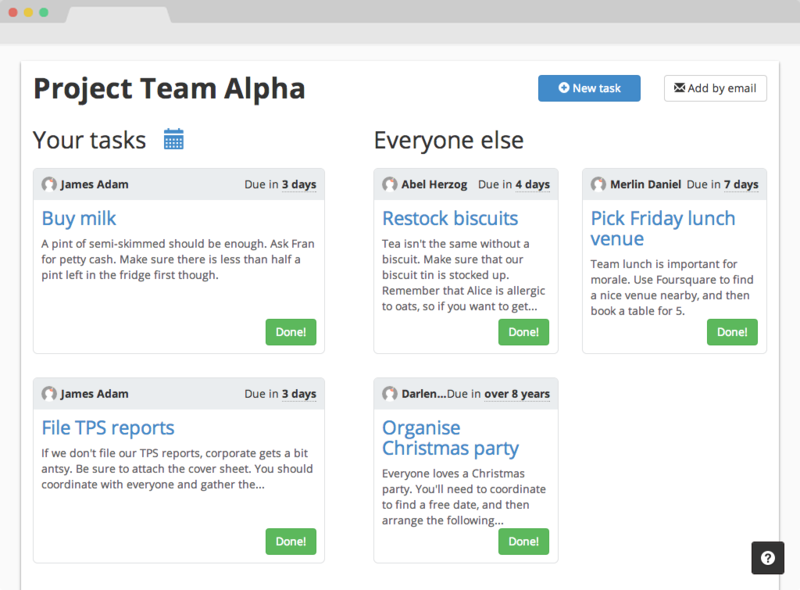 See tasks currently assigned to you, and the rest of your team, on your personalised dashboard. Easily see tasks that are coming soon, and tasks that are overdue. 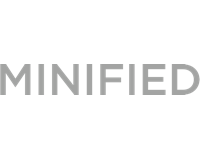 See clear & repeatable instructions for completing the task. … and do it quickly and easily. View task instructions and mark tasks as done to track progress. Responsiblilities can be reassigned if required — if someone is unexpectedly unavailable, for example. 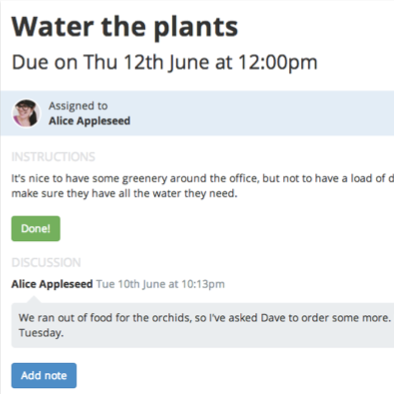 View task history, previous assignments and discussions, and more! 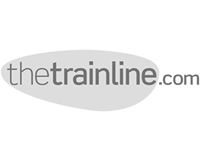 A wide range of startups, companies, teams and other groups use Harmonia every day. 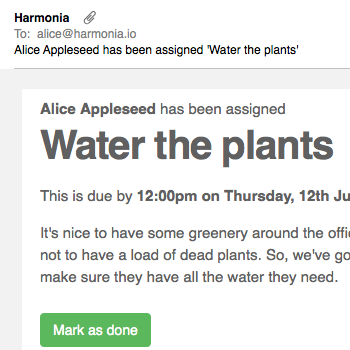 Harmonia helps us with everything from ensuring the plants are watered, to helping us avoid hefty fines by making sure we submit our VAT return on time. These companies, and many more, use Harmonia to help run their teams. 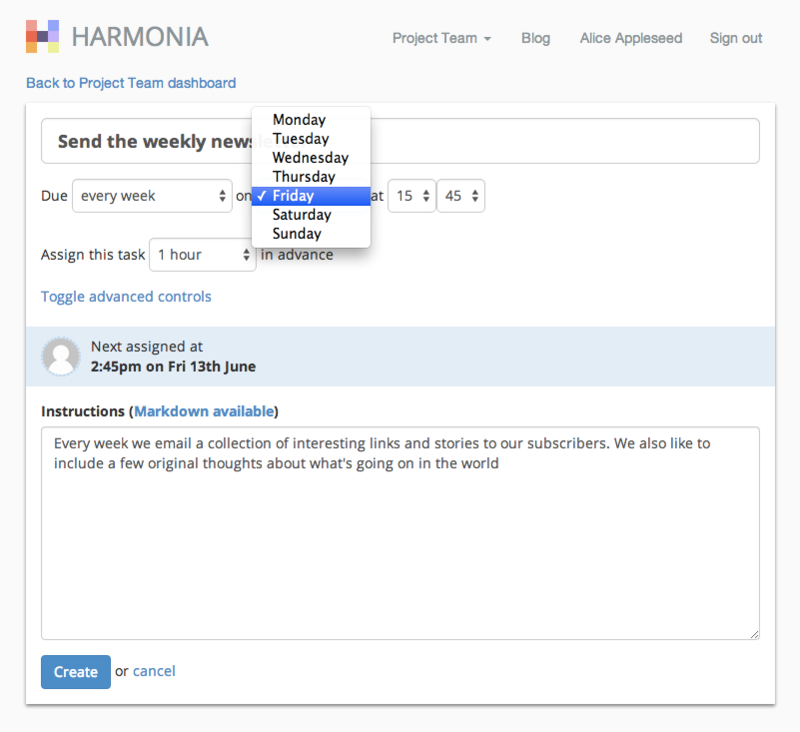 Harmonia works best for teams of three or more people, but can be used by any number. And not just companies - community groups, flat-shares, even families can avoid frustration using Harmonia! Teams work best when everyone works together. There are no limits to the number of people who can join, even on the free plan. 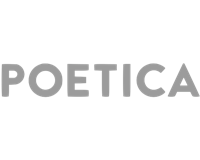 Reply to an assignment email to capture comments directly on the task, or even mark tasks as done via email. Add assignments to your calendar subscribe to your unique calendar feed, so assignments appear and update on your computer, and your phone, automatically. 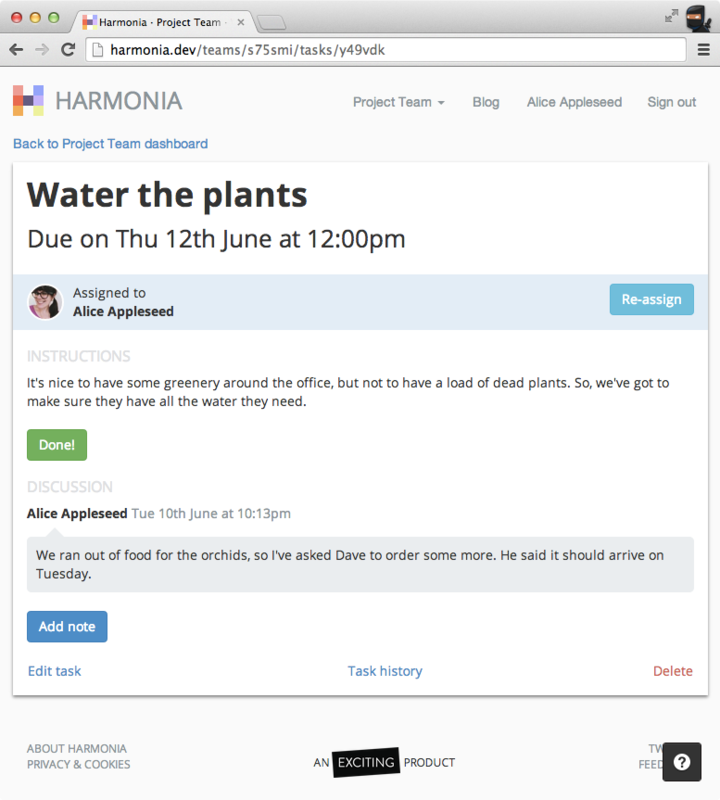 Have Harmonia create assigned tasks or cards in tools like Basecamp or Trello, letting you stay focussed on your work for longer. 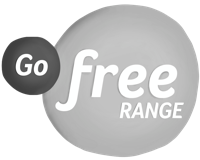 Teams of any size can start using Harmonia for free. Once it’s working well for your team, it’s easy to upgrade to a plan with more tasks and features. If you are unhappy for any reason, contact support and we will refund your most recent month, no questions asked.